Hours of business operation are 8:00 a.m. until 4:00 p.m. Monday through Friday. Visitation hours are from dawn until dusk every day of the week. 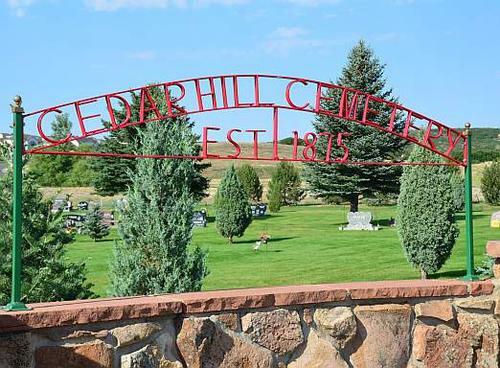 For more information about arrangements for services at Cedar Hill Cemetery please call 303-688-8265 or use the contact form below.